How many times have you wanted to whip up a quick vector icon or simple interface design? This is much easier with a program like Sketch, but all good design software also costs money. Thankfully there’s a new kid on the block named Vectr and it’s taking the design world by storm. It’s completely free and you can design anything from websites to print adverts and even custom icons. Plus there’s almost no learning curve and if you have some background knowledge in vector design you’ll pick this up with little effort. Vectr works in the browser and has a desktop app you can download to run locally. It’s the best of both worlds and for a free program it comes with plenty. While working online you can generate a custom URL for your documents and share for live collaboration. 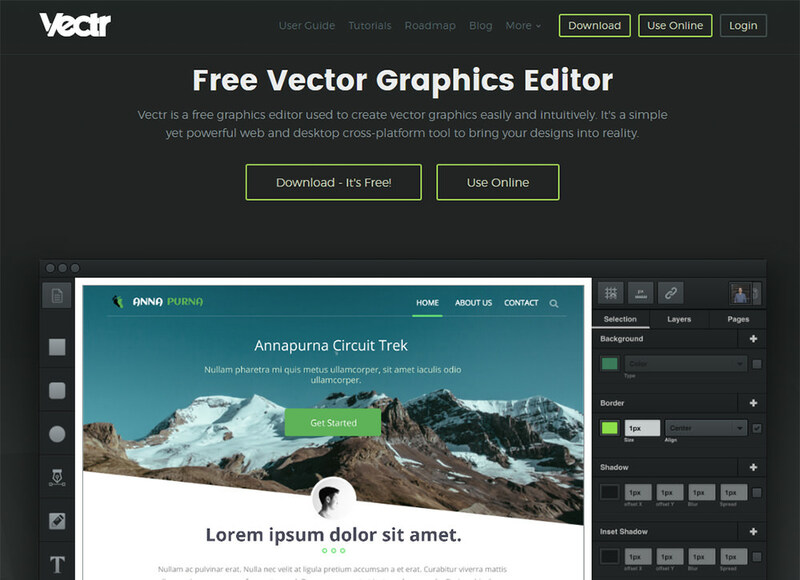 This is a bit like InVision but it’s free and focused primarily on vector work. Everything you create online is auto-saved and stored in the cloud. This means you can work on your vector projects from any computer and save your progress as you go. It also makes delivery a whole lot easier when you can share final designs right through the browser. With such a simple learning curve it’s easy for managers and producers to jump into files and start making adjustments. Each Vectr file has its own version control system so you can easily roll back changes to earlier versions. And each file supports annotations and comments that help designers organize their changes. Everything you do can be saved online and even shared in a public collection of resources. 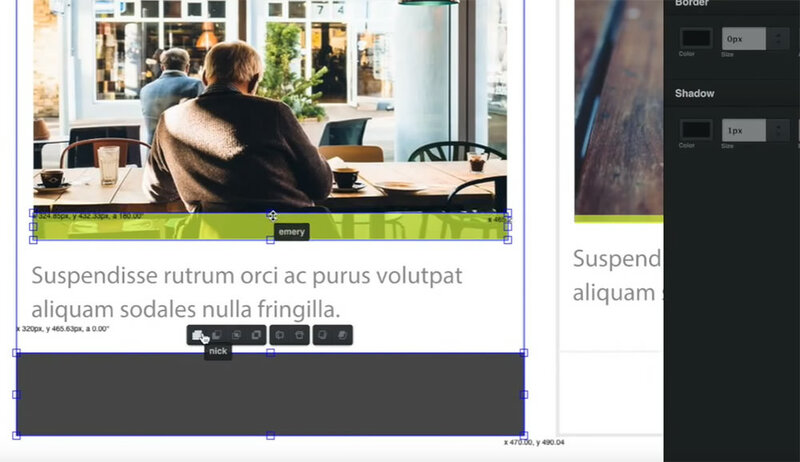 This helps the community and offers user-created templates for new Vectr users to start with. The Vectr interface is also easy to customize with plugins made by other users, or plugins you build yourself with the canvas API. You can dig a bit deeper with Vectr’s custom tutorials aimed at anyone regardless of background. The site also has a free user guide which offers a very gentle introduction to the interface. And if you’re still not sure why Vectr is so awesome then check out the 2-minute demo video below.